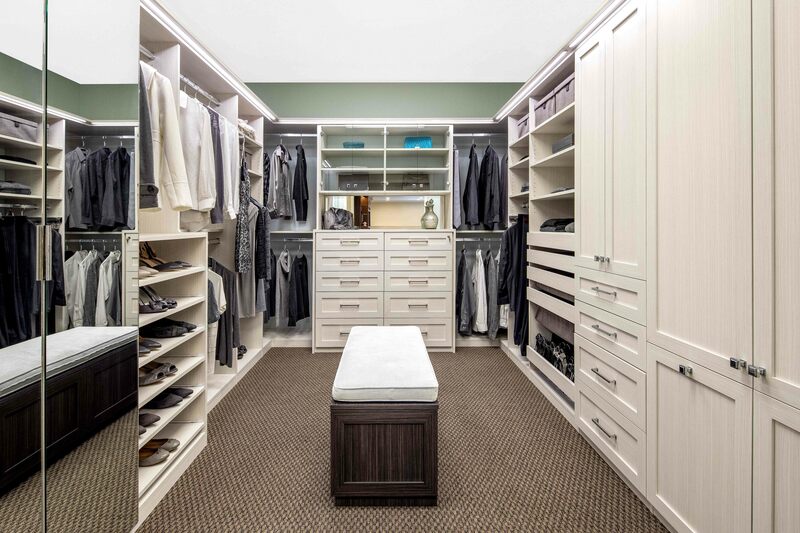 Valet Custom Cabinets & Closets uses the highest quality, environmentally-friendly, durable material to build your custom cabinet or closet. By designing with thermally fused laminate, Valet Custom can create projects of exceptional quality; beautiful and enduring, with precise measurement for exact fit in your space. Tri-Valley residents understand what many tourists seem to miss: this is some of the best wine country in Northern California. Sonoma and Napa have had their day, and slowly we’re starting to acknowledge the charm and viniculture of the region just a little further south. Places like Pleasanton, Livermore, Dublin, and Danville are regionally known for their local vino, which has been developing since the 19th century. This is a place of deep historical roots, small town quaintness, and a unique mix of winery-style architecture. Valet Custom's Material Finishes FAQs: Laminate vs Wood Veneer – Which Should I Choose? 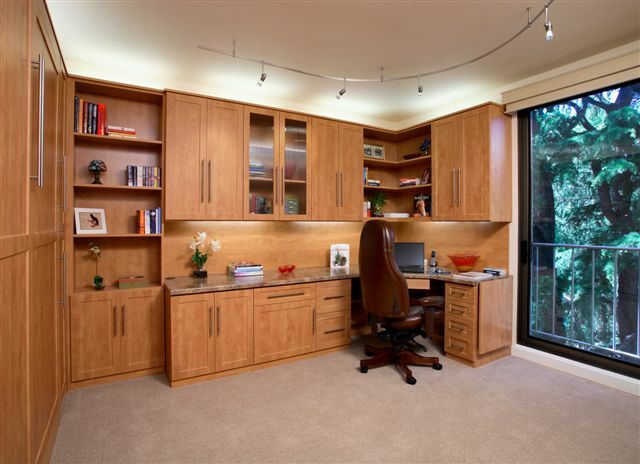 Laminate and wood veneer both have their benefits, and both offer a myriad of beautiful options – so many options, in fact, that it’s easy to feel a little overwhelmed. New clients sometimes come to me frazzled and exhausted, their eyes glazed. 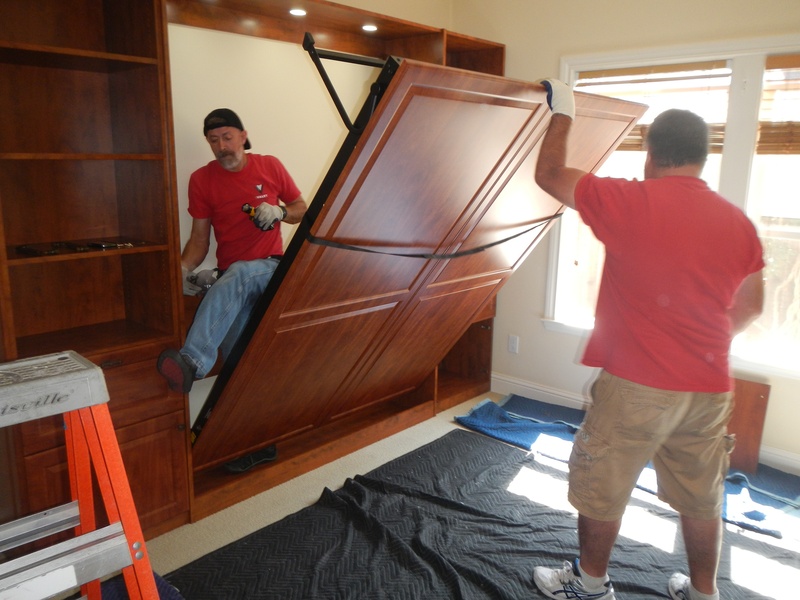 They’ve been researching custom cabinetry, and they’re facing information overload. 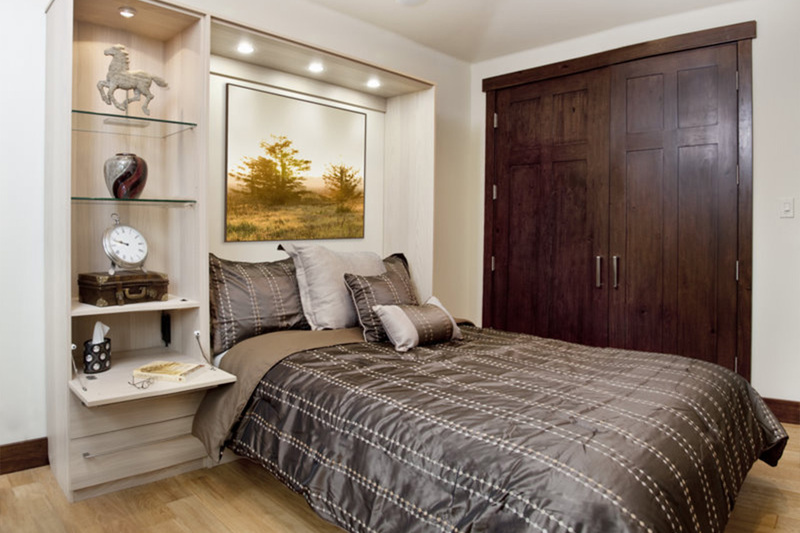 In addition to deciding on a design that works for them, they’re overwhelmed by technical questions: Why is laminate such a popular cabinetry material? Why are there so many different types of laminate? How do you know you’re getting the best type for your home?